By now you must know that people, especially pregnant and lactating women, have died from food poisoning. The food has been put at the feet of the World Food Programme. Indeed, the regional person in charge of communication has admitted that and said that WFP has suspended the issue of posho to Karamoja. 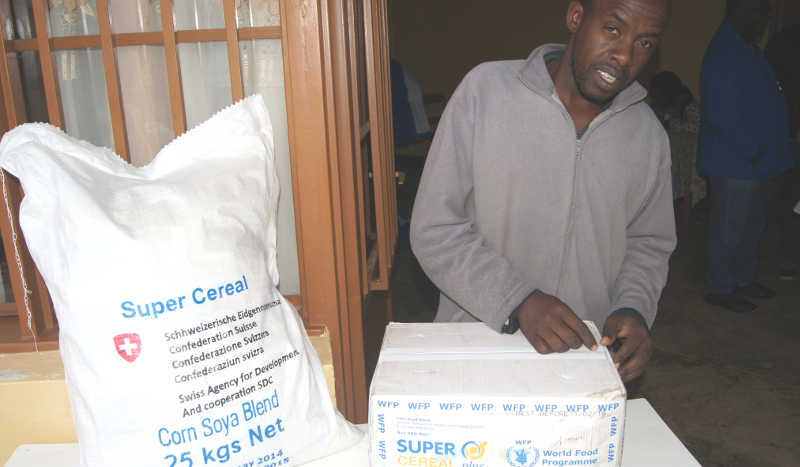 WFP buys food from the local suppliers. So, if the food is for some reason or other, not fit for human consumption, then the blame should be put at the hands of the suppliers. With immediate effect, WFP should take the food suppliers to account. The first way of doing this is to tell all Ugandans who these suppliers are. By naming them, they will be shamed. Secondly, their tenders or contracts must be terminated. The reason WPF has always not been able to control their suppliers is that those people are some of the untouchables on Uganda’s political scene,. But if we are to go by this argument, then these people for their own ends will keep killing people through these methods. Karamoja has become vulnerable for a number of reasons, especially for underhand property and other areas of acquisitions. So WFP, watch out for what I am saying.